Ace's very first Gundam model is the XXXG-01H Gundam Heavyarms from the anime series Mobile Suit Gundam Wing. 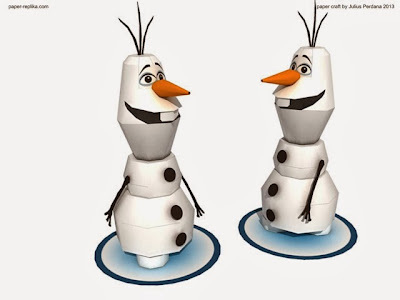 It was piloted by a young man operating under the pseudonym Trowa Barton. 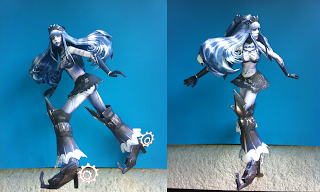 Model stands at 40 cm tall. Sal Azad's latest set of paper toys features the Pandawa 5 from the epic Mahabharata. 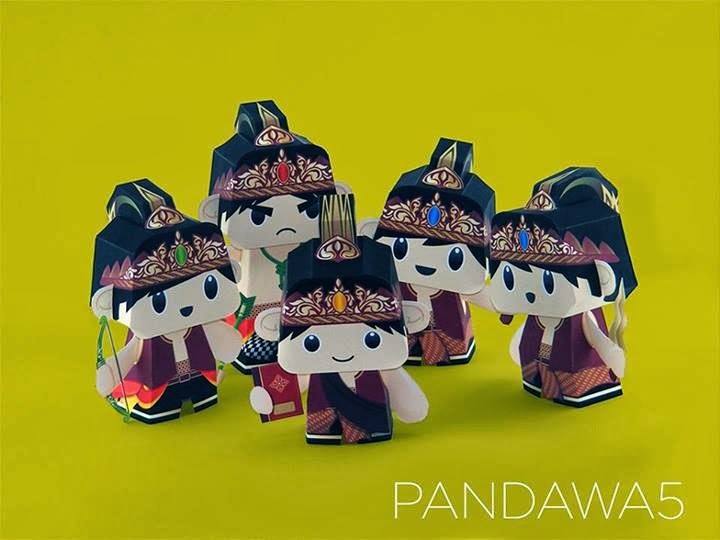 Members include Yudhistira, Bima, Arjuna, Sadewa and Nakula. 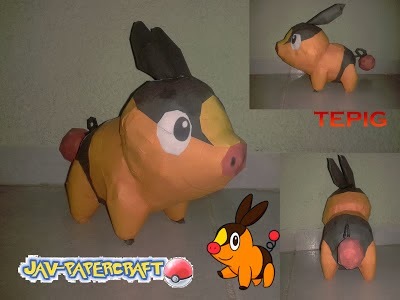 Tepig is a fire-type Pokémon that evolves into Pignite and into its final form Emboar. Tepig is one of three starter Pokémon of Unova along with Snivy and Oshawott. Help the cute Mr. Padlock find his keys. 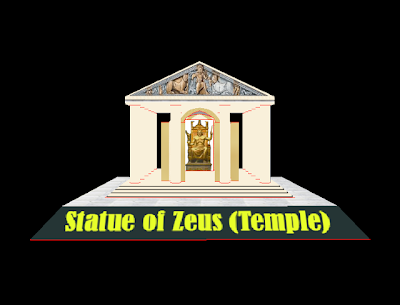 To unlock the download, like, share, tweet of +1 Sal Azad's link. Santa and his 9 reindeer are ready to give away gifts this Christmas. 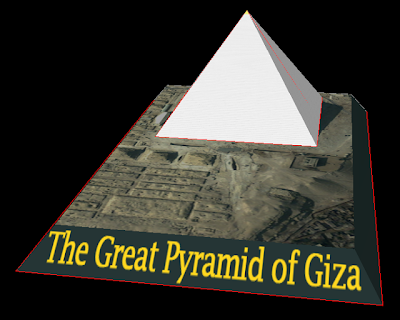 This model from Japanese graphics designer Shin Tanaka comes with a 13-page template. 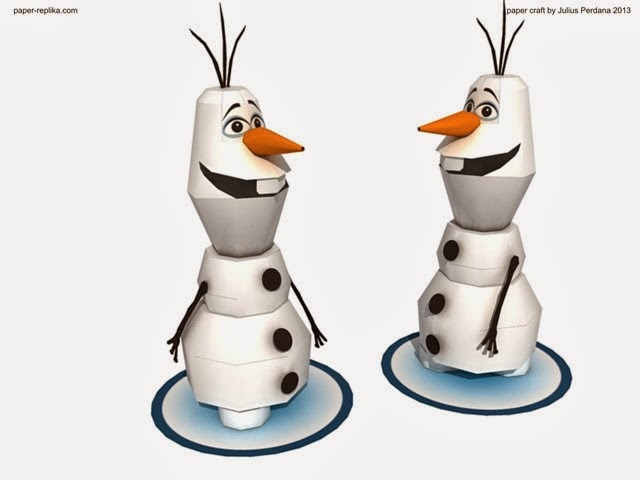 Olaf the Snowman is one of the main characters in Disney's upcoming 2013 American computer animated musical fantasy-comedy film Frozen. 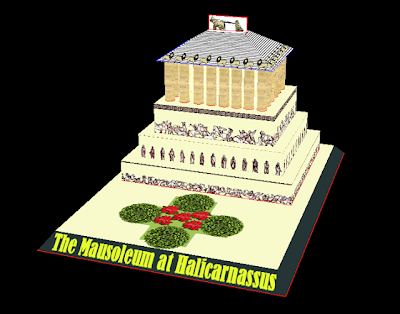 The Mausoleum at Halicarnassus or Tomb of Mausolus was a tomb built between 353 and 350 BC at Halicarnassus (present Bodrum, Turkey) for Mausolus, a satrap in the Persian Empire, and Artemisia II of Caria, who was both his wife and his sister. 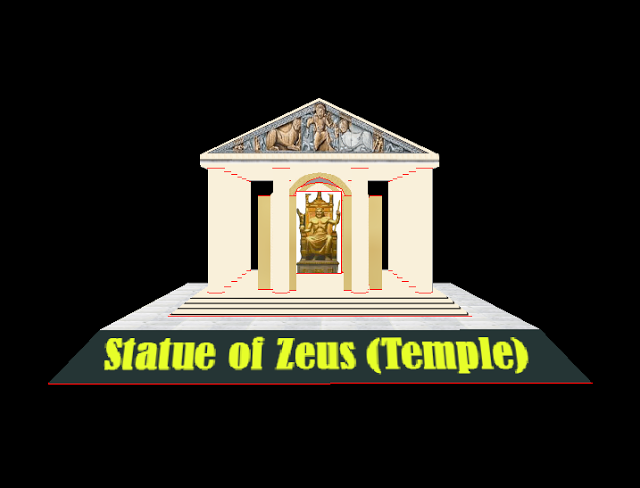 The Statue of Zeus at Olympia was a giant seated figure, about 13 m (43 ft) tall, made by the Greek sculptor Phidias in circa 435 BC at the sanctuary of Olympia, Greece, and erected in the Temple of Zeus there. 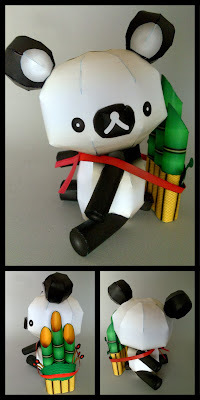 Check out ikarusmedia's panda version of rilakkuma based on kumaorila's model. 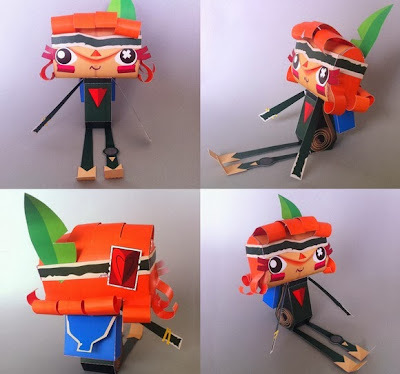 Iota is the main character of the Tearaway video game for PSP Vita. 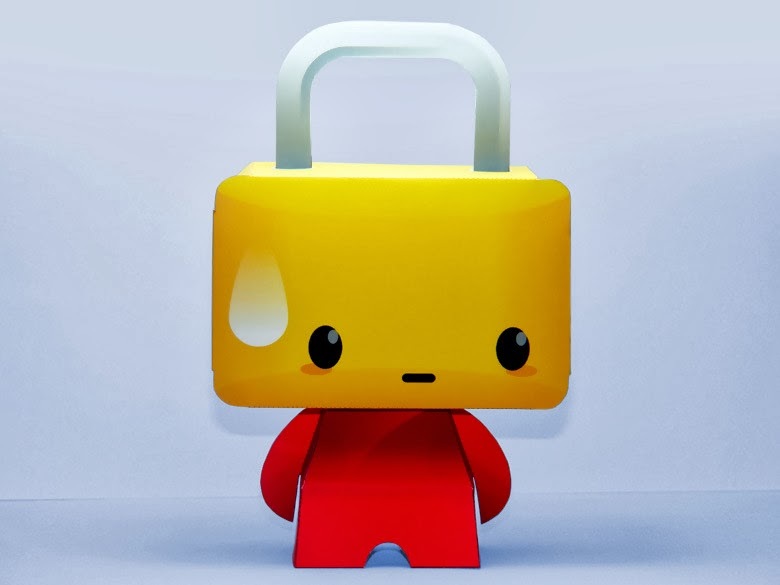 He contains a special message within his envelope shaped head, and must deliver it. 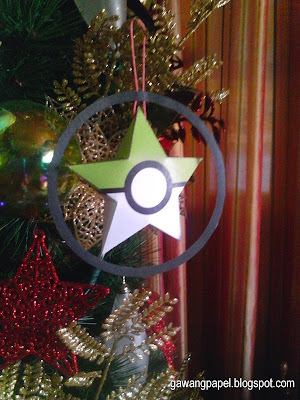 A Pokeball-inspired parol or star-shaped lantern by Gawang Papel. The Temple of Artemis , also known less precisely as the Temple of Diana, was a Greek temple dedicated to the goddess Artemis and was one of the Seven Wonders of the Ancient World. 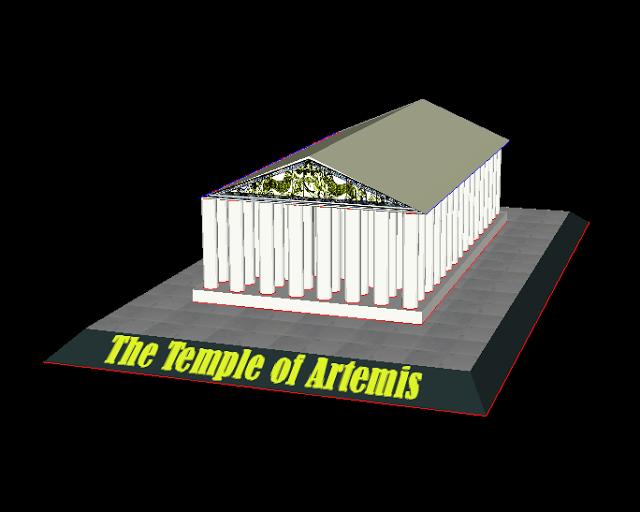 It was located in Ephesus (near the modern town of Selçuk in present-day Turkey). 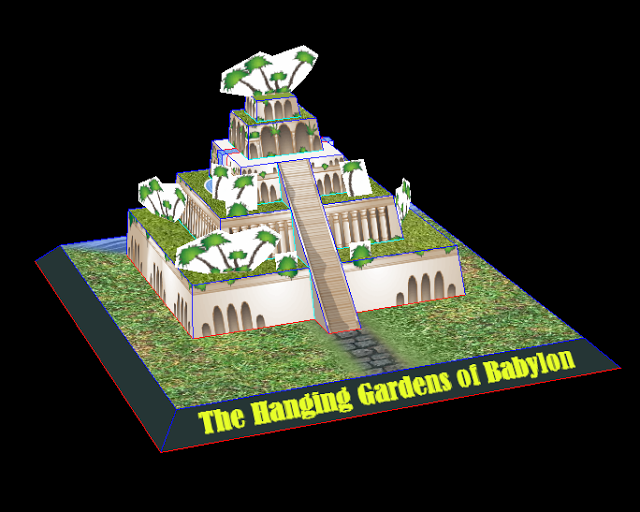 The Hanging Gardens of Babylon were one of the Seven Wonders of the Ancient World, and the only one whose location has not been definitely established.Traditionally they were said to have been built in the ancient city of Babylon, near present-day Hillah, Babil province, in Iraq. Ho-Oh is a dual-type fire/flying legendary Pokémon. Ho-Oh is the version mascot of Pokémon Gold and its remake Pokémon HeartGold. Sabi96 has started a new set of paper models about the Seven Wonders of the Ancient World. First up is the Great Pyramid of Giza, the oldest and largest of the three pyramids in the Giza Necropolis bordering what is now El Giza, Egypt. Atoi is Iota's female counterpart and a playable character in Tearaway, an adventure video game being developed by Media Molecule for the PlayStation Vita. Model by Ikarusmedia. 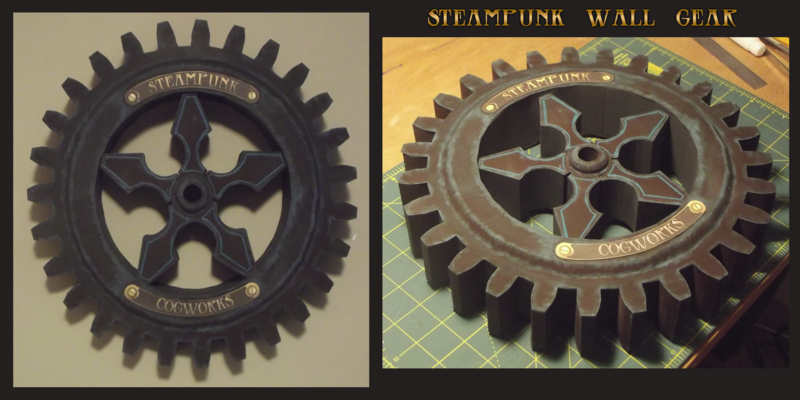 Here's a nice and big Steampunk gear papercraft to decorate your wall. 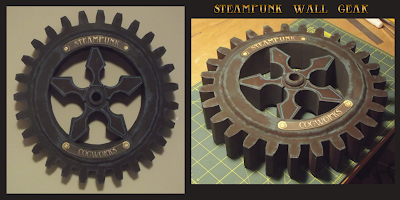 It measures 12.5 in in diameter and 3 in thick. 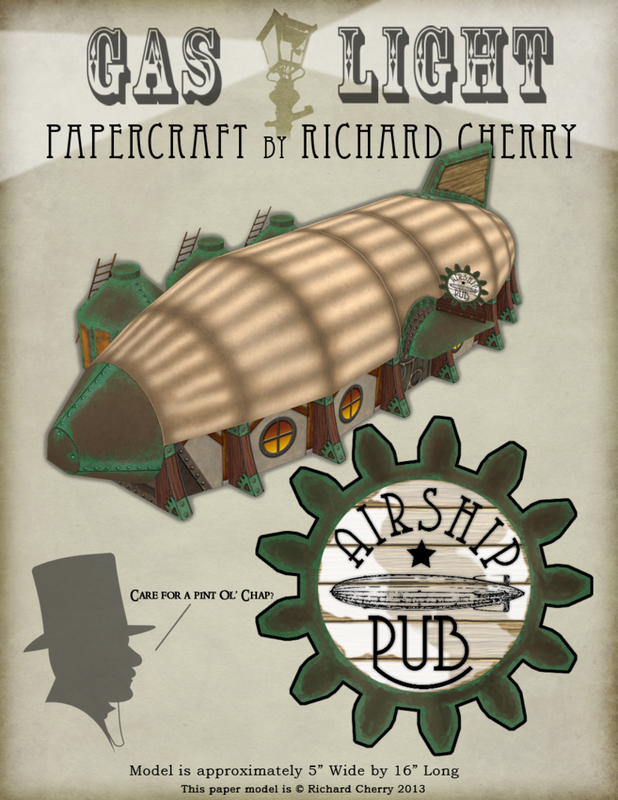 A steampunk-inspired pub papercraft in the form of an airship by SiriusArtWorks. 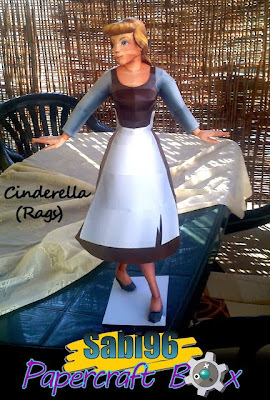 Cinderella Papercraft - Rags Ver. A model based on Disney's 1950 animated film Cinderella. 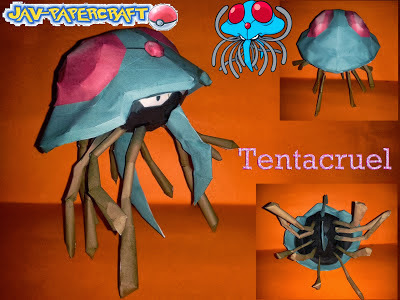 Tentacruel is a dual-type water/poison Pokémon that evolves from Tentacool. This paperaft from Sabi96 is one of the best looking Princess Peach models to date. 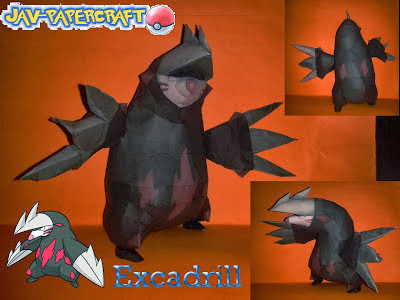 Javier has posted a second version of the Pokemon Excadrill. Misa Amane is a character in the manga and anime series Death Note. 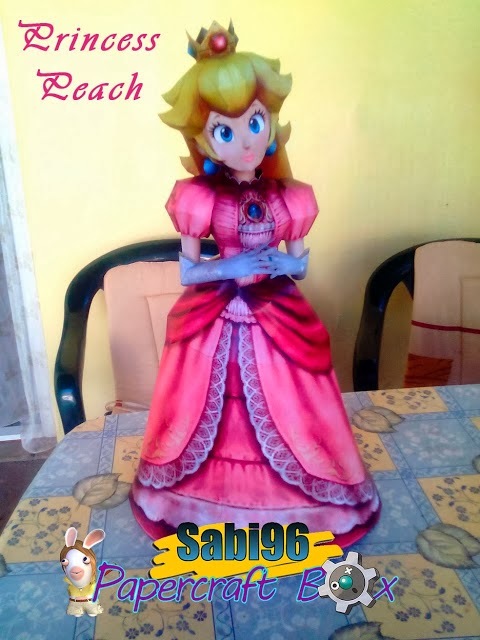 Model by Tatiteka554. 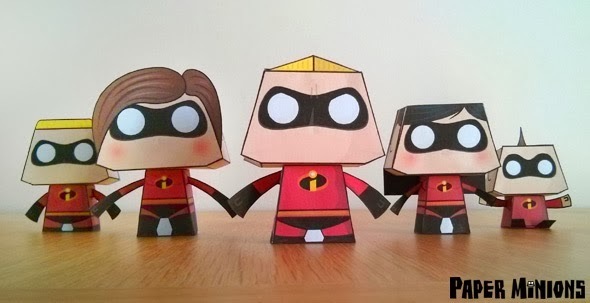 Kevin has a new set of paper toys based on the 2004 American computer-animated superhero film The Incredibles. Available for download are Mr Incredible, Elastigirl, Dash, Violet and Jack-Jack. But wait, there's more! 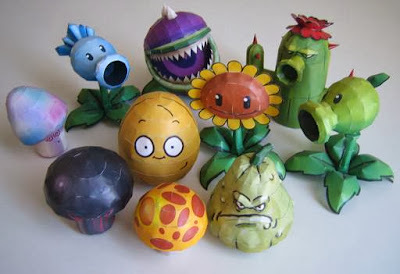 Like Paper Minion's Facebook page and you can also download the super villain Sydrome. 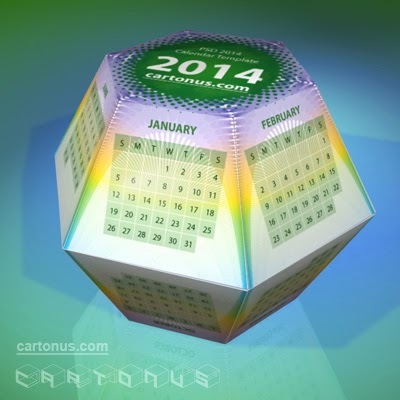 Here's our very first calandar model for 2014. I'm sure we'll see more in the next few months. A mask papercraft of the adamantium-clawed superhero Wolverine. 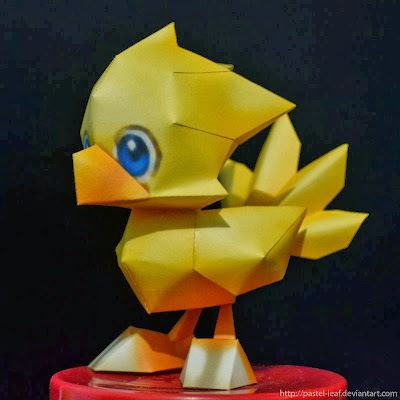 A 5 inch model of the cute chocobo, one of Final Fantasy's iconic mascots. Shiva is one of the summoned war gods in the Final Fantasy Type-0 video game published by Square Enix for the PlayStation Portable. 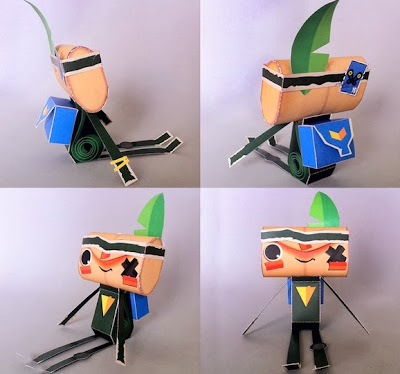 A paper model of the Jaguar mask worn by the character King of Tekken. 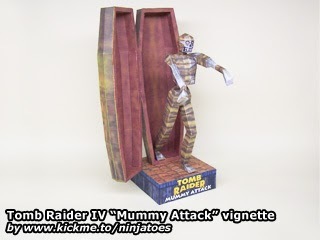 Ninjatoes' latest model depicts a "Mummy Attack" from Tomb Raider IV. 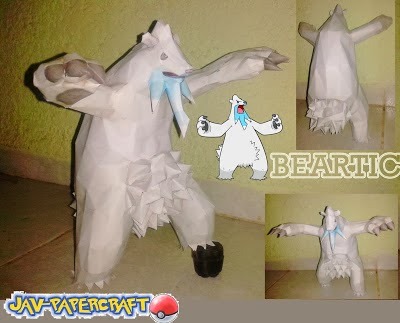 Beartic is an Ice-type Pokémon that evolves from Cubchoo. 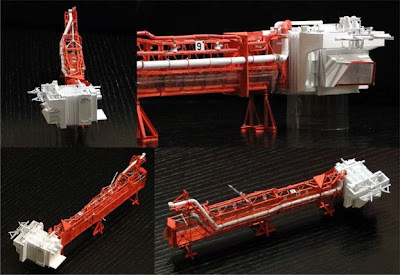 A highly-detailed papercraft of a command module service arm. You'll need red card stock and transparent foil for this 1:96-scaled model. 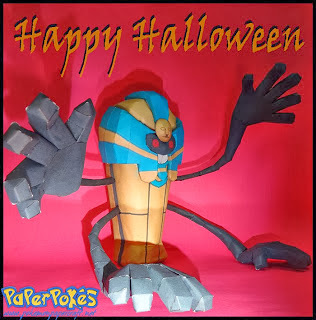 The Paper Pokes team wishes you a Happy Halloween. Here's an awesome version of the Pokemon Cofagrigus.